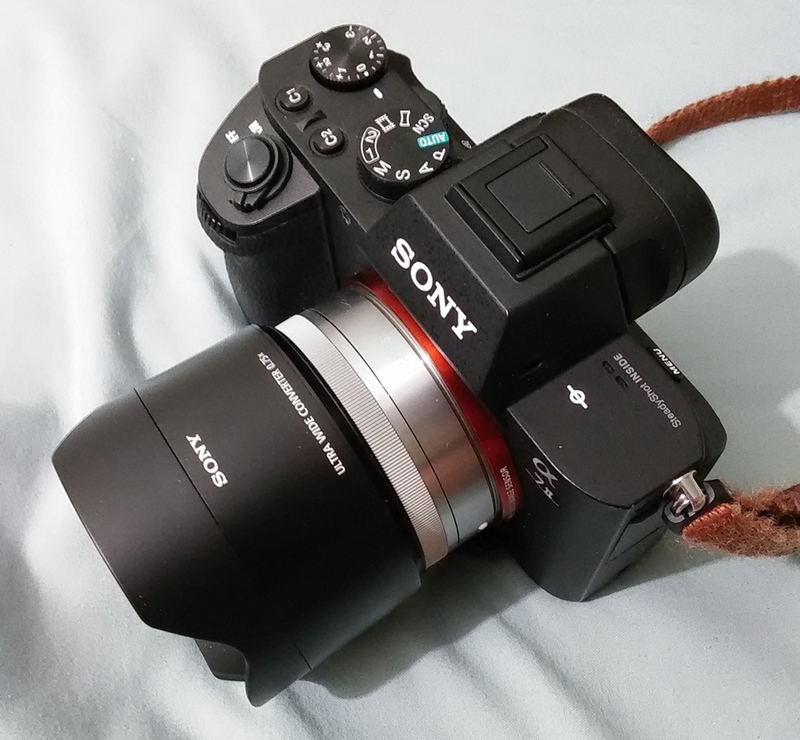 Sony FE 28mm f/2 Lens สวม Ultra wide convert ?? Re: Sony FE 28mm f/2 Lens สวม Ultra wide convert ? ?